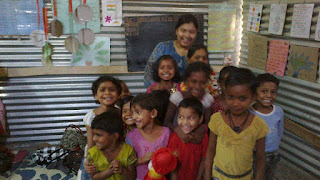 3 Volunteers from Toybank; Surendra, Viswamitra and Srishti set out for a follow-up session at one of the Toy libraries set-up at Door Step center in Wakad, Pune on 28th April 2012. Not only were Toybank volunteers encouraged to see the well-managed library but also had a great play time with the children. Kids were fully energized and snag songs, played drums,Tug-of-War, Oranges and Lemons, etc. 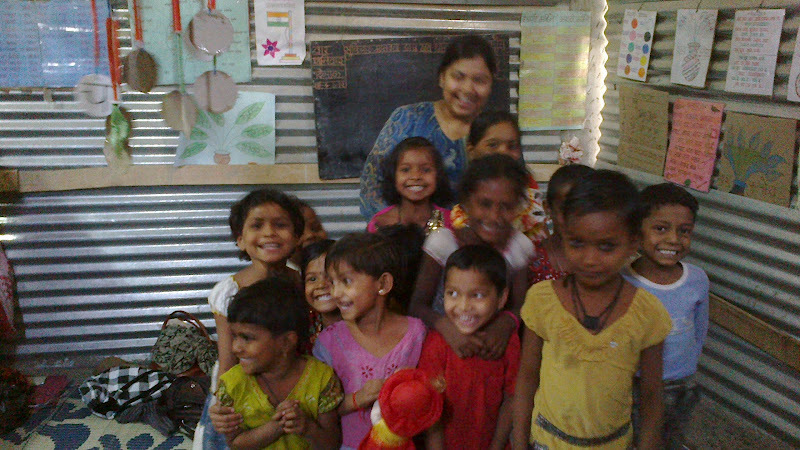 Our volunteer Viswamitra says: We had a refreshing time with the little ones at Door Step, Pune . We were amazed how the children's imagination which ran wild with the toys around them; where kids at the age of 3 - 4 for talking about flying cars and buses in the air. We had the opportunity to see budding drummers, singers and dancers....and that's how we know there is a TOY behind every successful Adult. We also checked up on the condition of the toys and identified need for toys which would help children in vocabulary development. Volunteering with Toybank is so satisfying its gave us the opportunity to be with these innocent ones once again. 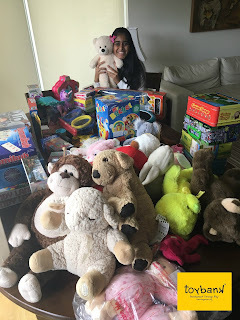 Co-ordinator at Door Step, Ankita says: The children had an awesome time with Toybankers.We appreciate the support Toybank is providing us in setting up toy libraries at our centers. it helps keep children attracted to the centers. 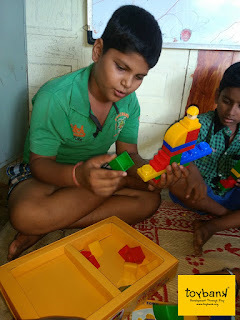 When Toybankers come to distribute toys and play with the children they often forget their snack time and get completely engrossed in the play sessions. We look forward to a continued association with Toybank.